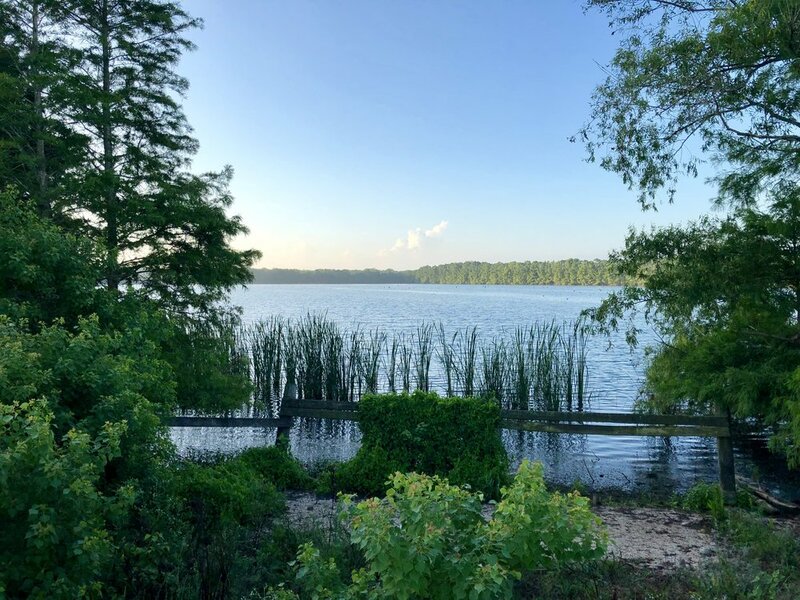 Located near Fairchilds in Fort Bend County only 45 miles from the heart of Houston, Harrison Long Point Ranch (Long Point) encompasses over a thousand acres of a variety of wildlife habitats, including crop, pasture, creeks, ponds, wooded timber areas and wetlands. The many smaller ponds together with Big Creek and Deer Creek support an alligator population as well as a variety of waterfowl. Long Point also has a large and diverse bird population including an unusual species for this area: the Great Kiskadee. Just north of the town of Burr in Wharton County, is the Harrison Burr Property (Burr) consisting of approximately 1700 acres 60 miles from Houston. Situated between the San Bernard River and Peach Creek, Burr has many water features including three lakes and several wetland areas. The levees surrounding our lakes are lined with mature Bald Cypress. Alligator deer, hog, waterfowl, butterflies and birds, including bald eagle are all in residence at Burr. Other property features include grassland areas, pasture grazed by cattle and wooded timber areas.